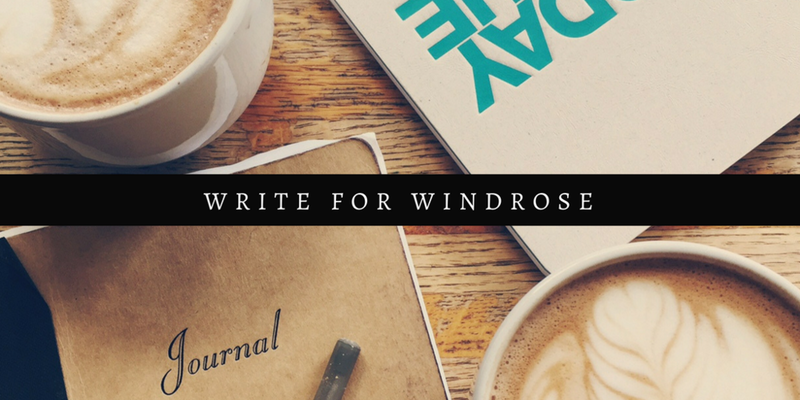 Windrose (formerly That First Year) is always welcoming writers to offer their story on our blog. We invite you to share your challenges, triumphs and lessons learned from navigating life in your twenties. We want posts that are narrative-driven, that walk the reader through your experiences that led you to realizations and lessons learned. Don't just tell us what you learned; show us how you learned it. We will work with you through any post edits. Interested in contributing to the Windrose blog? Submit the form below or email us directly at hello@windrosemagazine.com to join the Windrose community! Disclaimer: Unfortunately, at this time we can't offer compensation for contributions to the Windrose blog. Thank you for your submission! We'll respond as soon as we can.